Brazil is, in many ways, the jewel of South America. 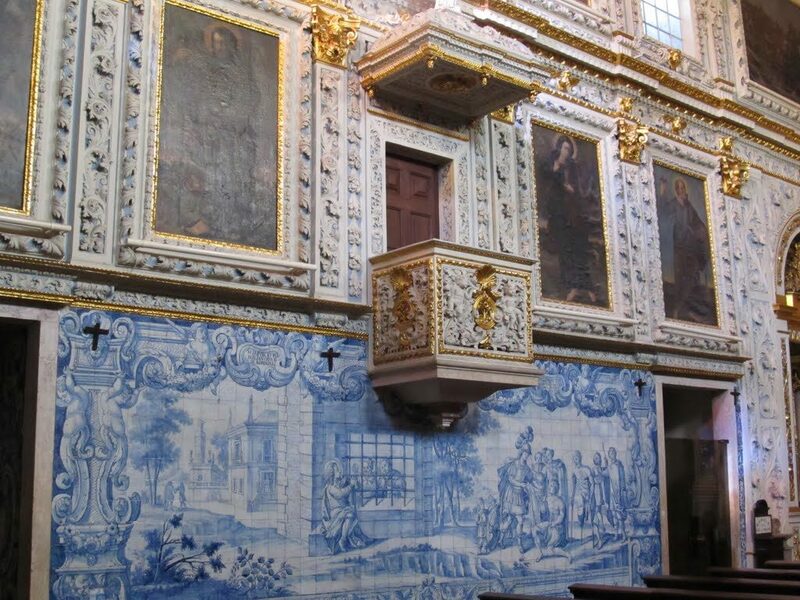 An enormous, sprawling country, full of staggering natural beauty, vibrant culture, and an interesting history – did you know the Portuguese colonized Brazil? It’s also one of the top destinations in the world, and somewhere that is proving very popular with tourists. With much of the Amazon located in the country, there are experiences to be had here that are so unique they can’t be found anywhere else on Earth. Brazil is stuffed full of unique experiences and wonderful secrets, and it’s essential to try to make sure you make the most of them. If you want to travel to this far-flung corner of the world, you want to have an experience that’s unforgettable. Join us now on a journey of discovery, as we uncover some of the greatest secrets Brazil has to offer. This majestic monolith in Rio is one of the hidden secrets in the city, and one of the best places to chill out and relax. 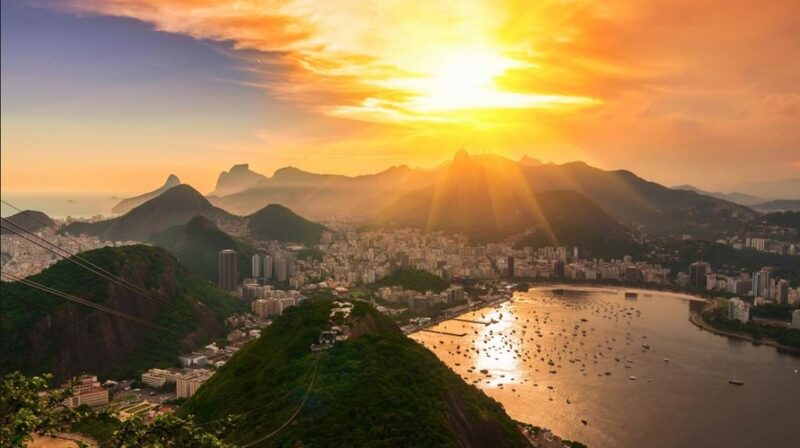 Seeing Brazil from a new angle is a great way of ensuring you have a once-in-a-lifetime experience. 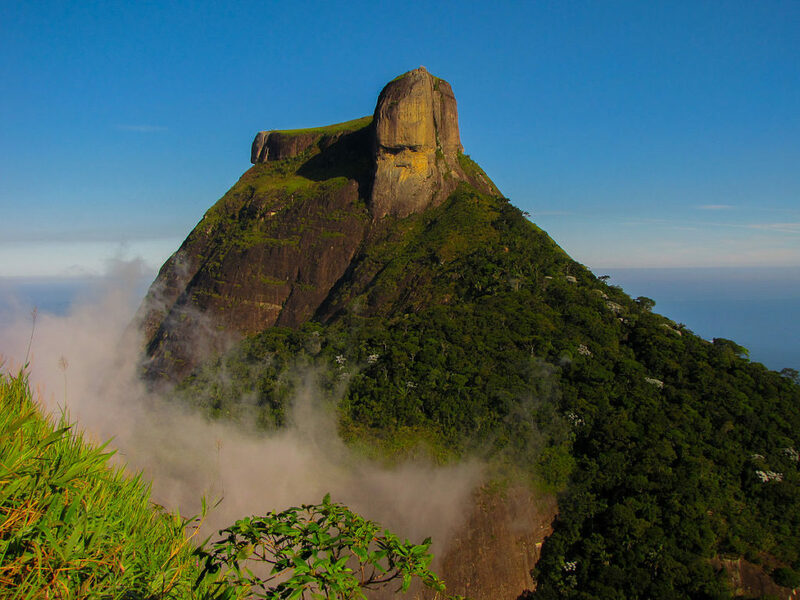 Sitting at 842 meters above sea level, Pedra da Gávea really has to be seen to be believed. The views you will get from this monolith are beyond words, and you can reach it with a hike through the stunning Tijuca Forest. The Pantanal Wetlands extend across Mato Grosso, and some other countries as well, but, they are one of the true hidden treasures of Brazil. Here there is stunning natural beauty and the incredible wetlands burst with life and vibrancy. You name it, you’ll find it here – emerald forests, bronze sandbanks, sprawling pastures, and tropical savannahs. 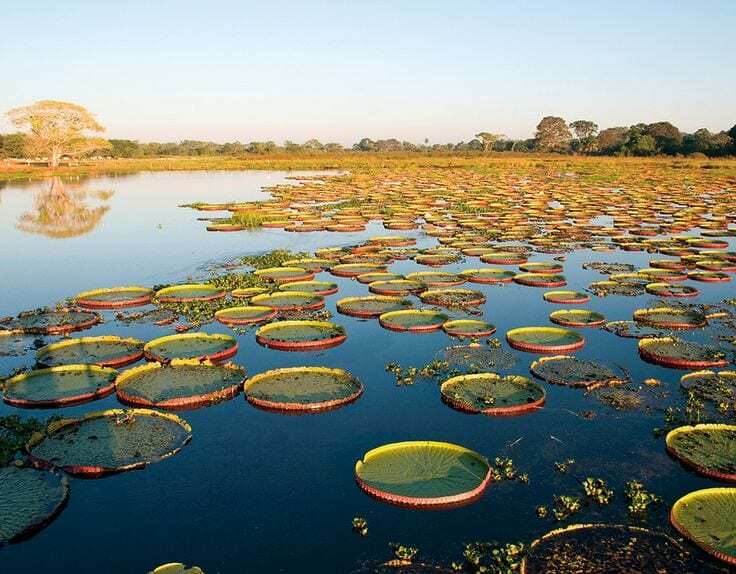 A World Heritage site since 2000, the Pantanal is one of the truly beautiful parts of this stunning country. Book your trip there now, and get up close and personal with the wild Brazil! Well, this is just one of the most awesome and unusual things we’ve ever had the pleasure of seeing up close and personal. Viaduct Petrobras is an area of elevated road smack bang in the middle of the Brazilian jungle! How on Earth did it get there, and why was it there?! There are so many questions to be asked about this, but, it’s also something to simply marvel at silently, and get some pictures of. This is one of those things that looks so out of place you could almost be in another world. There is so much beauty and elegance in Brazil – she truly is one of the most beautiful countries in the world. 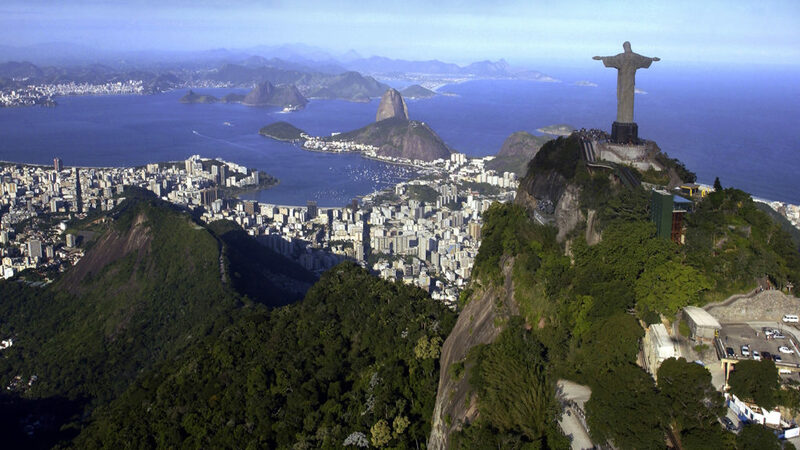 You are probably aware of some of the well-known attractions here, such as Christ the Redeemer, and Sugar Loaf Mountain. But, we feel like it’s the hidden secrets of places that make them such a wonder and a delight. And Brazil has so many secrets to uncover and discover; we hope you manage to make the most of them as much as you can.